We’re back with a new addition to the Schirmchendrink menu: a spicy Red Snapper, brought to you by Brussel’s electronic music artist Felix Cage. Born in Paris, Felix grew up in Moscow. Classical music, Russian pop rock of the early 90’s as well as the echoes of the European house scene form his musical background. 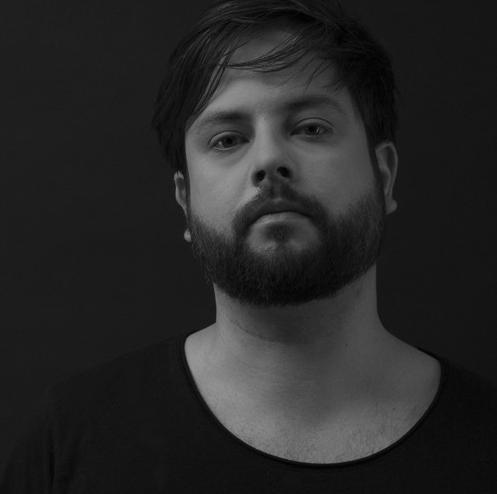 It is later in Belgium that Felix fully embracing the electronic music movement, leading to DJing and releases and remixes on imprints such as Katermukke, Electronical Reads and Mobilee. Felix’s music already created waves around the globe and just recently clouds of dust at Belgium’s Desert Festival called No Man’s World. Thanks, Felix, for taking time to mix this delicious cocktail!